Own it on 4K Ultra HD 6/18. Adventure rules! 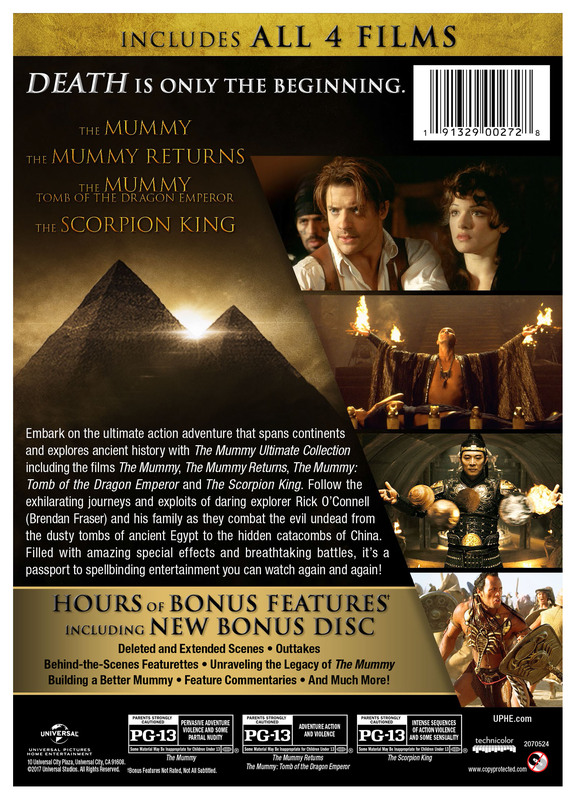 As the spectacular Mummy series explodes into a new realm of breathtaking, non-stop action in The Scorpion King! Unleashing WWE superstar The Rock as the most feared warrior of the ancient world, The Scorpion King plunges you into a sweeping tale filled with stunning fight sequences, awe-inspiring battles and pulse-pounding thrills. It's the ultimate special effects-powered epic and the must-see-and-see again adventure of the year! PG-13 - for intense sequences of action violence and some sensuality.